This kit is will satisfy those who have caught the henna-bug! 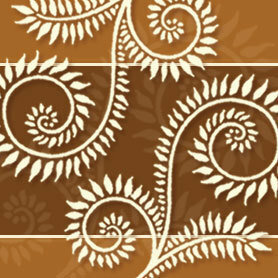 Perfect for those who wish to create a large amount of henna designs. Ideal for those offering henna at festivals and events. When purchased as a complete kit, we offer a 10% discounted price to purchasing the supplies separately. This kit contains enough supplies to create over 100 palm-sized henna designs.